We review the most popular Infiniti G37 coilovers available on the market today, from budget to pro. This is the ultimate G37 coilover guide. It could be said that when Nissan’s Luxury car brand, Infiniti, released the G37 to the market, adjustable suspension probably wasn’t their main priority. Sure, you may well have the more-refined suspension from the ‘Sport’ package, but let’s be honest, we know there’s far more potential. Drivers such as Robbie Nishida and Charles NG demonstrated just how the G37 can be driven in Formula Drift, so what’s stopping you from utilising the most that this car can offer? With the G37 at a more affordable price-point than ever, there are serious bargains to be had now that someone has taken a hit with the deprecation on your behalf. Whether you’re into stance, looking for more refined handling, hitting the track or purely want the adjustability that coilovers have to offer, we’ve created this guide just for you. 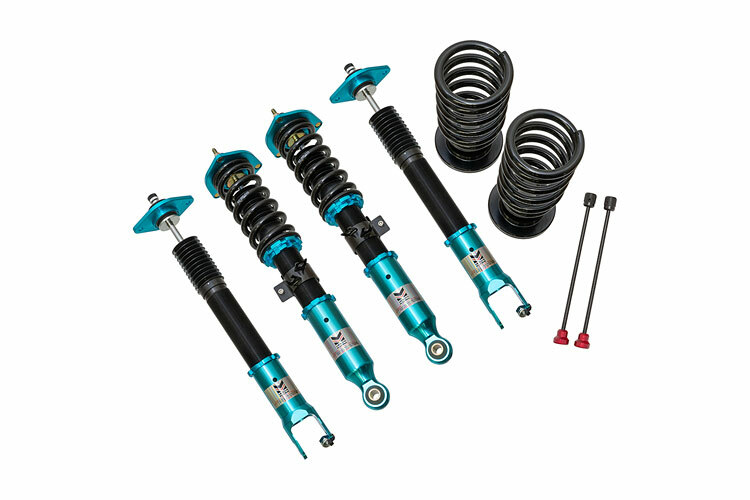 To read more about any of these products simply click on the coilover name or photo. Our comment: The Tein Street Flex coilover kit is a highly regarded offering from the popular JDM suspension manufacturer. This setup is likely to provide you with a slightly firmer ride than it left the factory with but providing substantial handling gains. 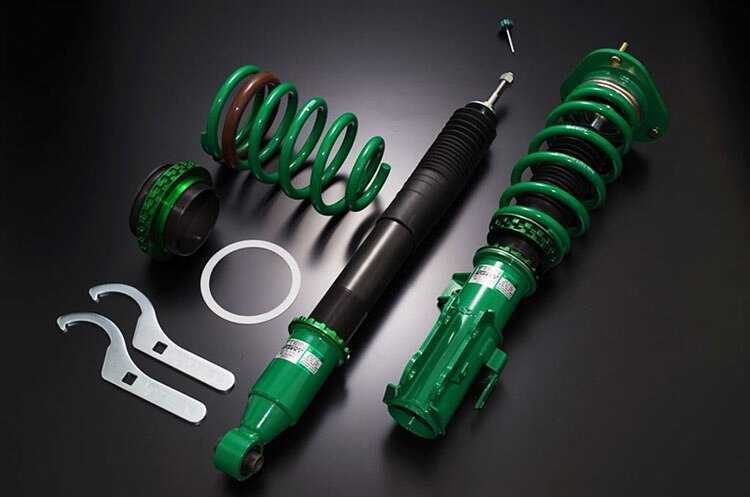 Tein have produced an optional-extra electronic dampening device, which connects exclusively to Tein coilovers. This allows you to adjust the 16-level stiffness inside the car to give you the perfect setting for street cruising or track racing at the touch of a button. 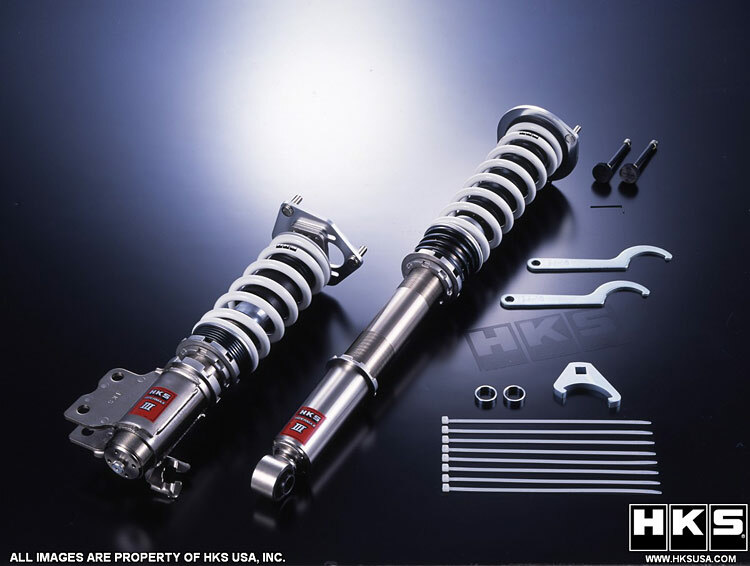 Our comment: Despite being one of the more expensive options on our list, they say that quality comes at a price and the KW coilover kit certainly lives up to that. G37 owners have been stunned by this offering from KW for some time and the ability to provide great road comfort whilst also setting impressive lap times on the track leaves no questions on why owners are so impressed. Our comment: ARK have entered the market with two coilover variants, the DT-P, which are mostly track-focused alongside the ST-P which is street orientated. Created from the Team ARK motorsports division alongside Formula Drift experience, the DT-P are a great option if you intend to hit the track. We’ve heard great things about the coilovers and ARK’s customer service which may well make these an even more appealing offering. Our comment: RS*R have brought a fantastic offering to the market with a unique approach. Quality and comfort have been their main goal and they’ve undoubtedly achieved that. 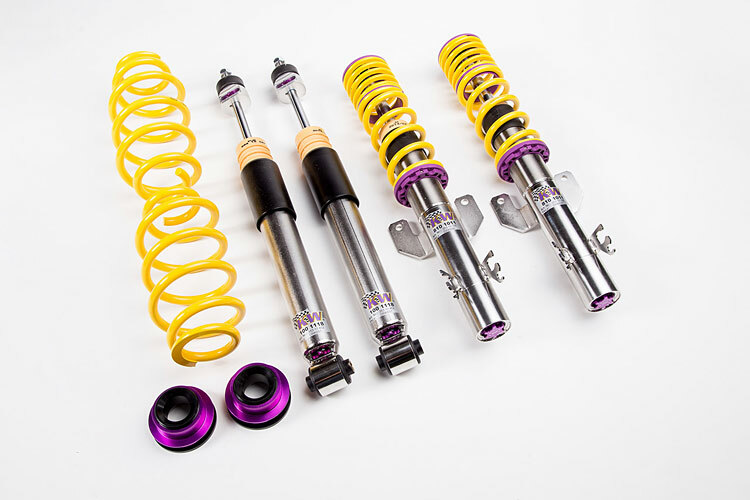 If you’re after the handling advantages of a coilover but want to maintain a comfortable ride, these are the coilovers for you! 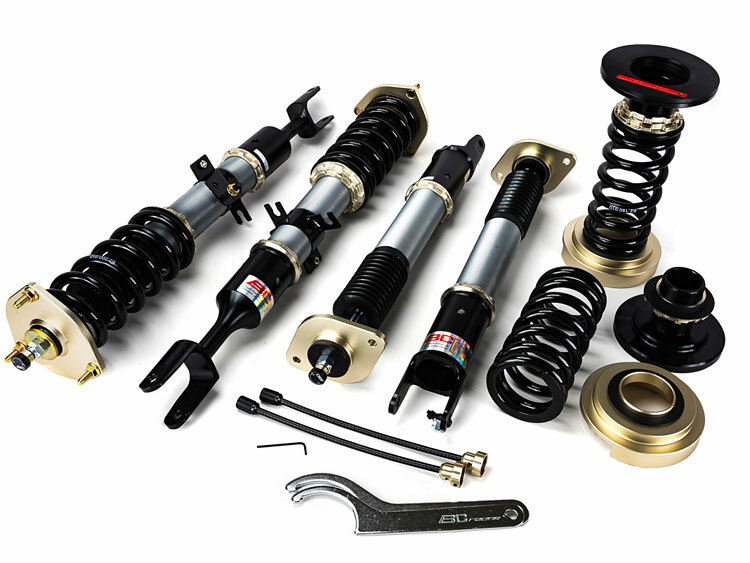 Our comment: BC Racing offer what could quite possibly be the best budget coilover kit available. If you’re planning to spend less than $1k, this all-round kit could well be the perfect choice for you. These offer a firm, but not crashy ride which is still ideal for street use and are more than capable for the money when you head to the track. BC also offer their higher-end ‘ER’ series coilovers which are a competitior for the KW V3’s if you’re intending to do mostly track use. Our comment: This entry-level option may suit those on a budget who are purely looking to improve their ride height and handling. 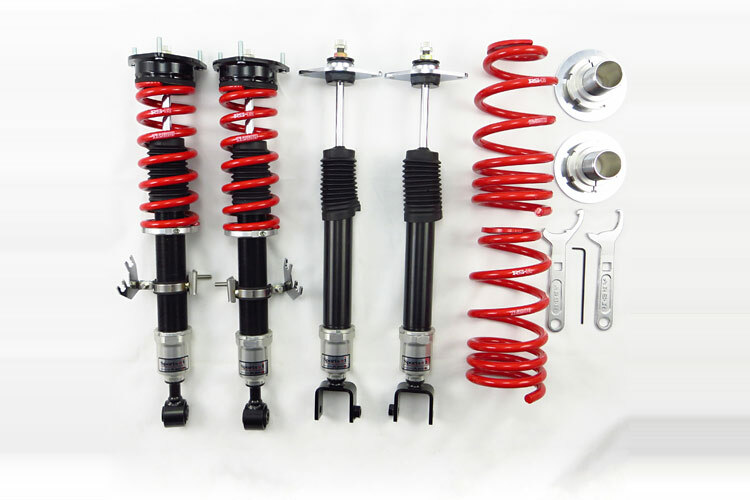 We found that the build quality and finish was reflected in the price and would personally recommend forking out that little bit extra to purchase the BC BR coilovers that are closer to our mid-range offerings. Our comment: Legendary Japanese tuning company HKS bring their hand with the highest price tag of our list. This option combines fantastic ride comfort which is close to stock comfort levels and fantastic handling alongside the typical quality you would expect from HKS. These are a serious competitor for the KW V3’s and this may just boil down to personal preference, especially if you’re keen to maintain the JDM aspect on your car. Our winner is the highly acclaimed KW Variant 3 coilover. It was a close call between the superb HKS Hipermax III and the KW V3’s, but with no way of faulting the hugely popular KW’s, they’re undoubtedly the best bang for your buck purchase on our list but either option certainly won’t disappoint! For those with a serious budget who are looking to get the best lap times available, we have no doubt that the KW V3’s will be the ulimate choice. HKS Hipermax III and the BC Racing ER’s are undoubtedly fantastic alternatives if there’s any reason you would prefer to not go with the KW offering. Another set of coilovers which really stood out during our research of this article were our budget-offering – BC Racing BR’s. 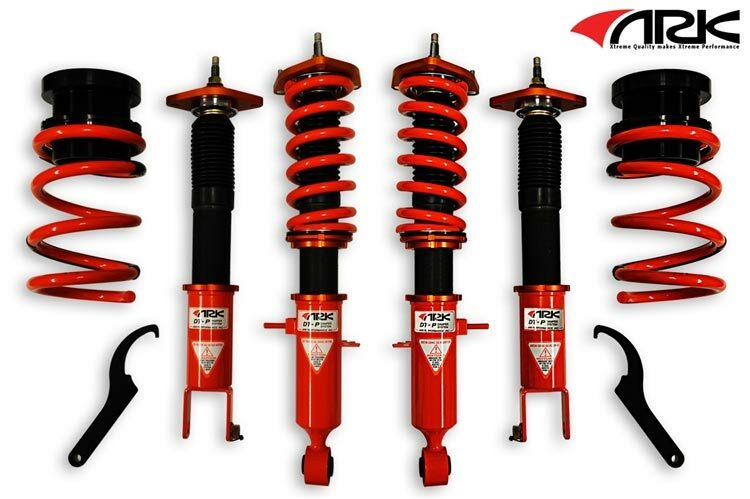 At under $1k, we struggle to believe you will be able to find a better coilover out there for the money. If you’re still intending to make further upgrades to your car and looking for a cheaper alternative, we have no doubt that the BR’s will be perfect for your needs. 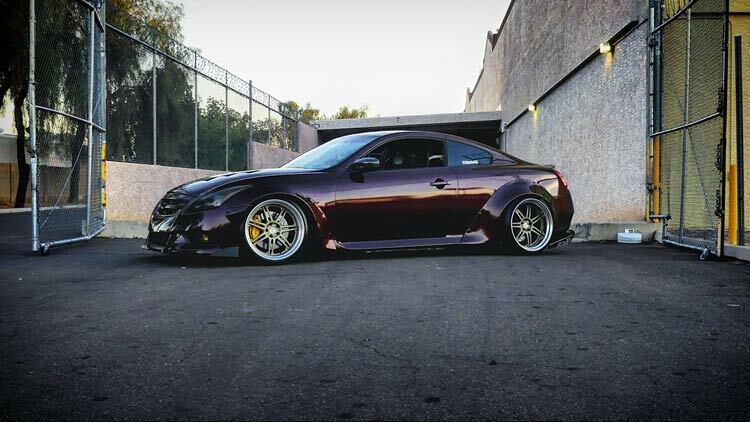 Thank you for reading our Infiniti G37 coilover guide! If you enjoyed this article then please share it with the sharing buttons at the side and the bottom of your screen. Since you have a G37, have you considered upgrading the exhaust system? Our G37 exhaust guide will give you all the information you need to pick your dream exhaust setup. Got your G37 sitting just right but looking for a bump in power? Forced induction is your friend. Try our G37 Supercharger guide. Do you have the G37’s older brother – the G35? Want to know which coilovers to buy? Try our G35 coilover guide. « Do You Know Enough About Car Safety?